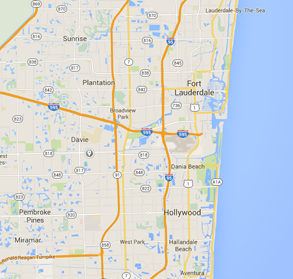 We Buy Houses In Ft. Lauderdale and Hollywood Florida For Fast and Easy Cash! FTLHouseBuyer.com is a company that helps homeowners in the Ft. Lauderdale and Hollywood, Florida, areas sell their properties fast. If your home is in desperate need of repairs, or if you can no longer afford your mortgage payments, there is something you can do. You don’t have to go through foreclosure. 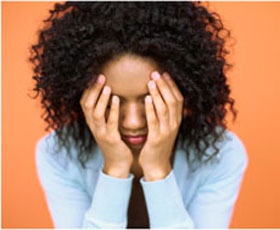 It will follow you for years, and it will take a long time for you and your family to recover emotionally. Let our financial resources help, and make you a firm and fair cash offer for your home in any condition. We are not realtors, so you won’t have to worry about paying a commission to us. In fact, we’ll even pay your closing costs. Selling a home can be difficult, and expensive if you use a real estate agent. 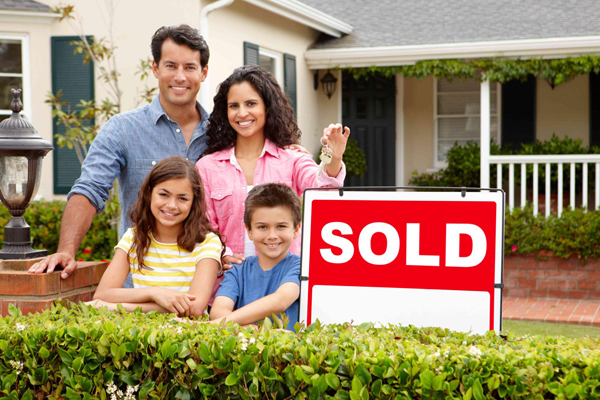 If you want to sell your house now for fast cash, let us be the ones to get it for you! Bal Harbour, Bay Colony, Bermuda Riviera, Beverly Heights, Birch Park-Finger Streets, Boulevard Park Isles, Breakwater Surf Club, Central Beach, Chula Vista Isles, City View, Colee Hammock, Coral Ridge, Coral Shores, Croissant Park, Dillard Park, Dolphin Isles, Dorsey Riverbend, Downtown, Durrs, Edgewood, Flagler Village, Flamingo Park, Galt Ocean Mile, Golden Heights, Harbor Beach, Harbordale, Harbor Inlet, Harbor Isles, Hendricks and Venice Isles, Himmarshee Village, Home Beautiful Park, Idlewyld, Imperial Point, Knoll Ridge, Lake Aire-Palm View, Lake Estates, Lake Ridge, Landings, Las Olas Isles, Lauderdale Beach, Lauderdale Harbors, Lauderdale Isles, Lauderdale Manors, Lauderdale West, Laudergate Isles, Lofts of Palm Air Village, Melrose Manors, Melrose Park, Middle River Terrace, Montego Bay, Navarro Isle, North Beach Island, North Golf Estates, Nurmi Isles, Oak River, Palm Air Villages, Poinciana Park, Port Royale, Progresso Village, Rio Vista, River Garden/Sweeting Estates. There are many circumstances in which you may need to sell your house. Maybe you haven’t had any luck trying yourself, maybe your realtor hasn’t been much help. Or, maybe you are faced with foreclosure, in over your head with your mortgage payments, or have had a recent health issue and you can’t pay your medical bills on top of everything else. Let us help. Whatever reason you need to sell, and no matter what your home looks like, or how severe the needed repairs may be, we’ll buy it. Let us make you an offer today!